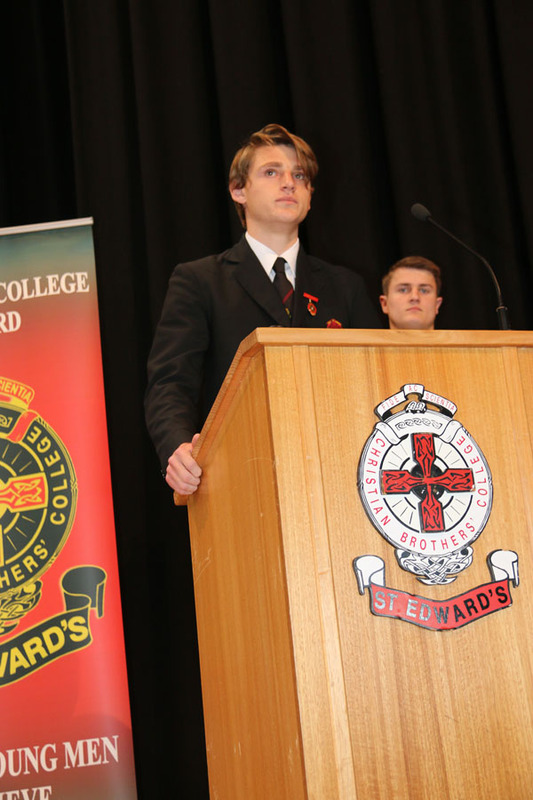 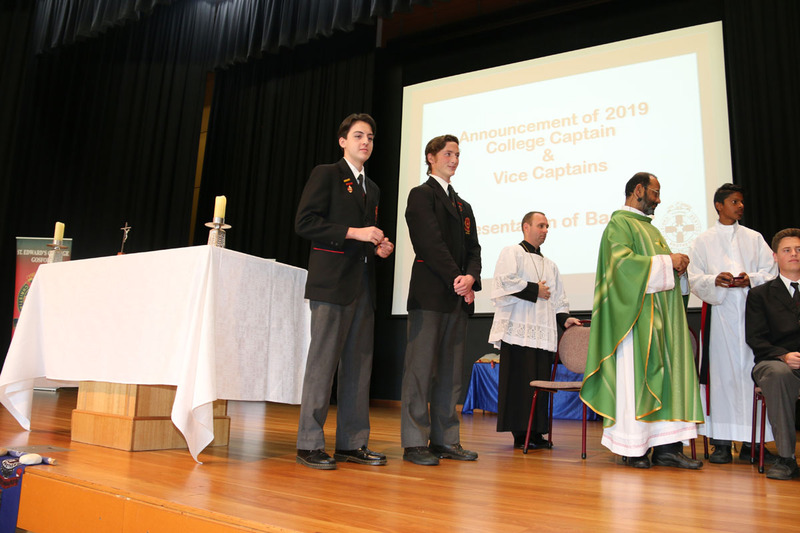 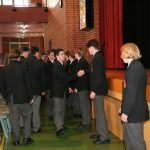 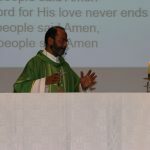 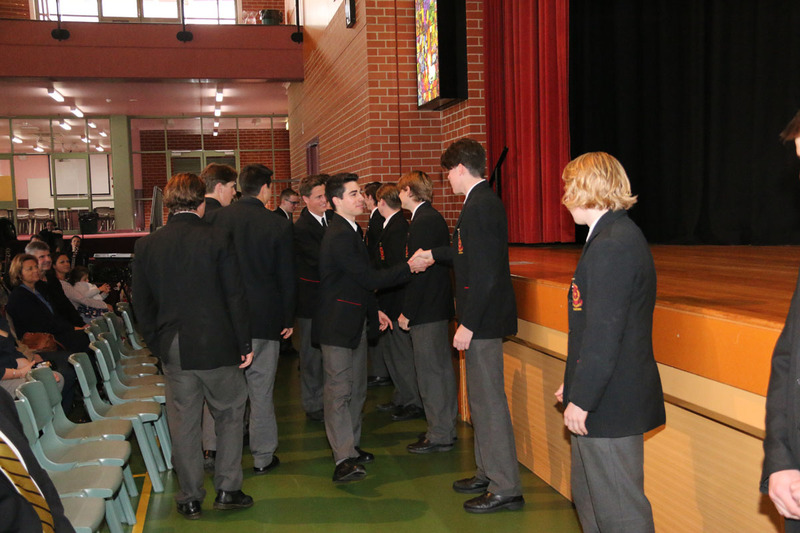 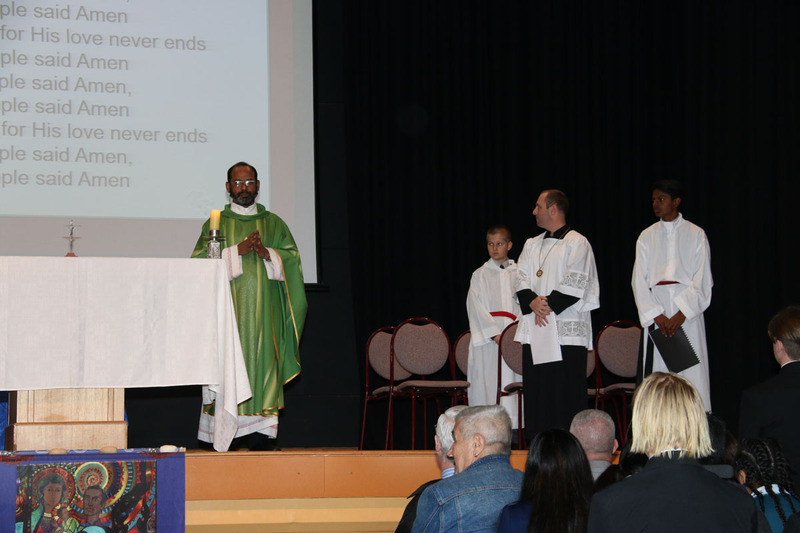 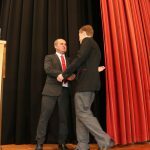 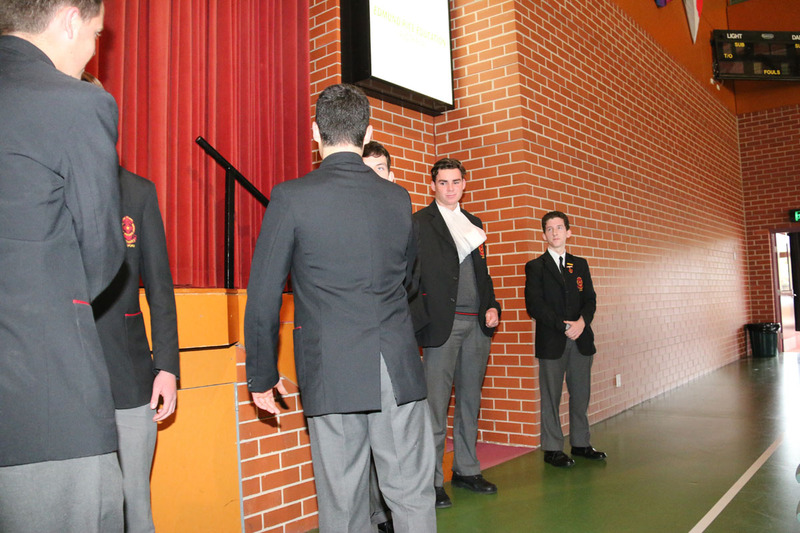 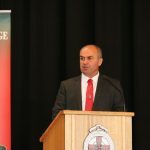 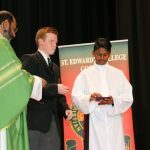 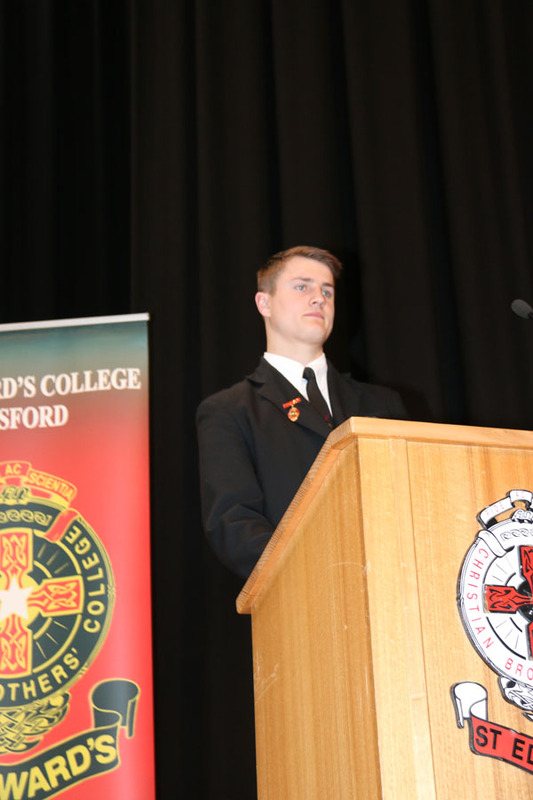 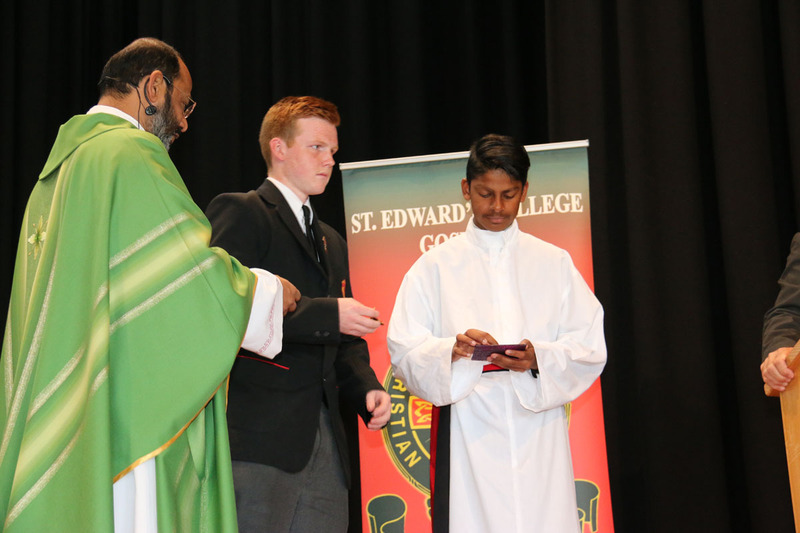 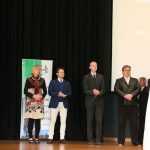 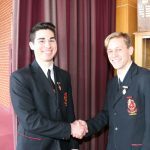 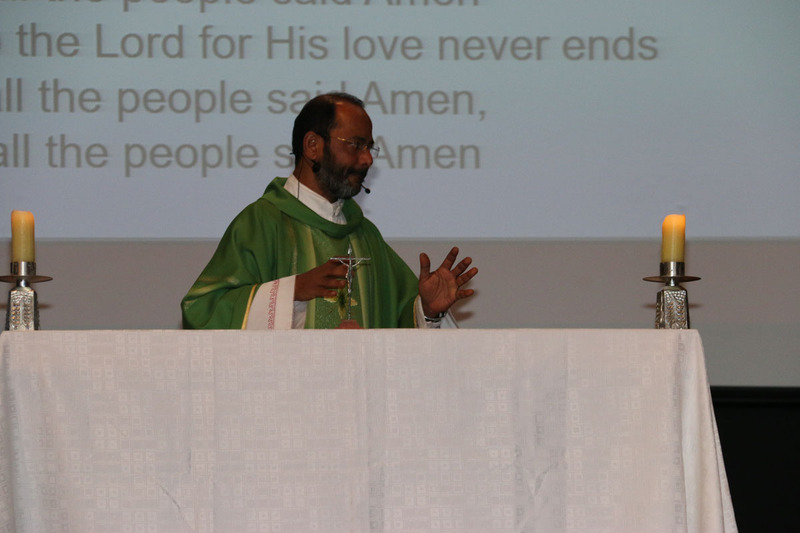 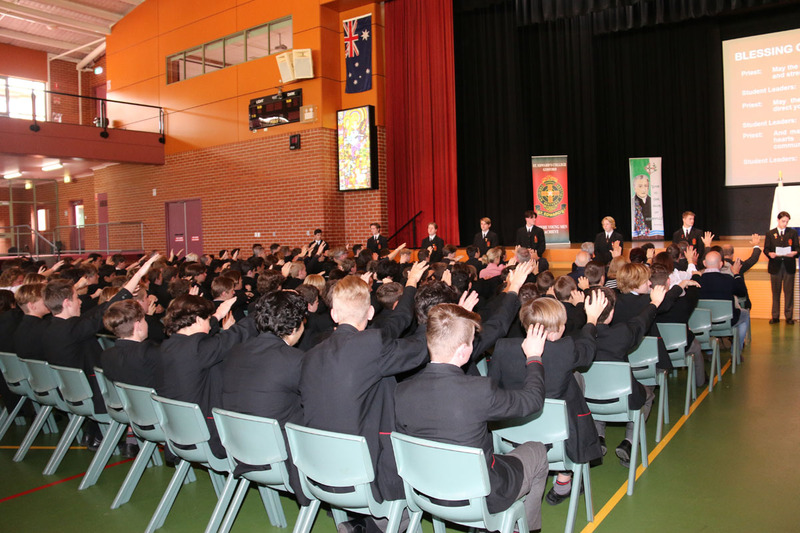 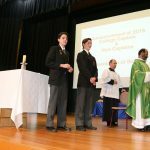 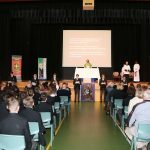 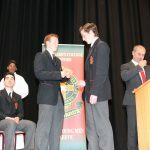 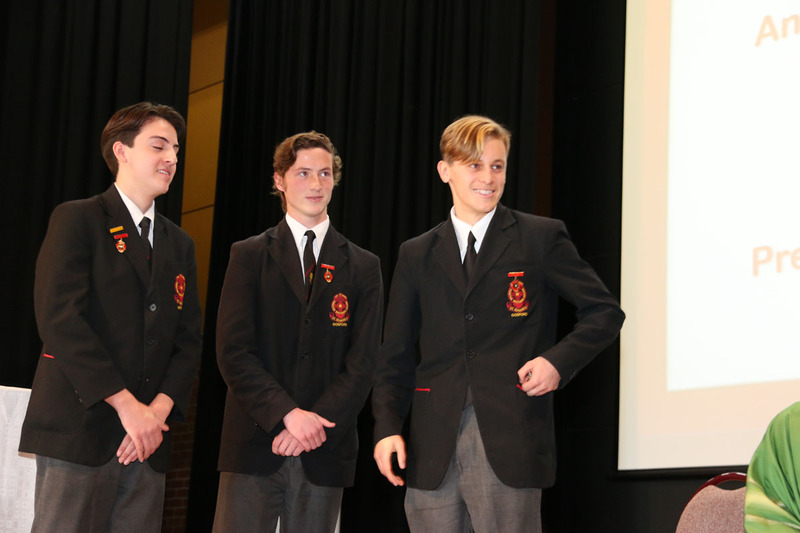 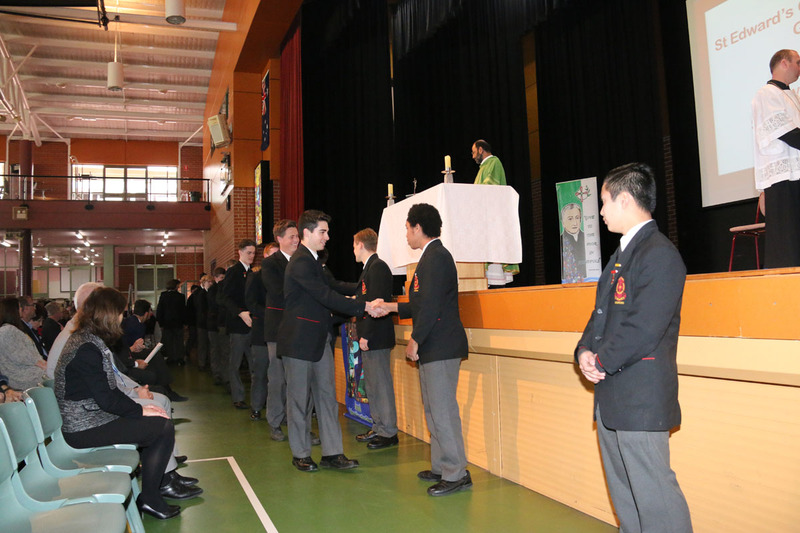 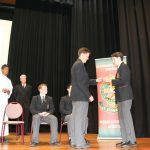 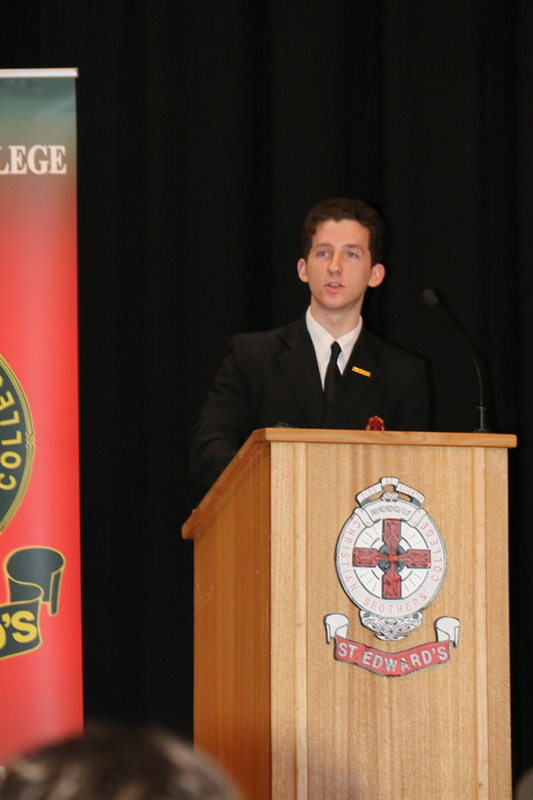 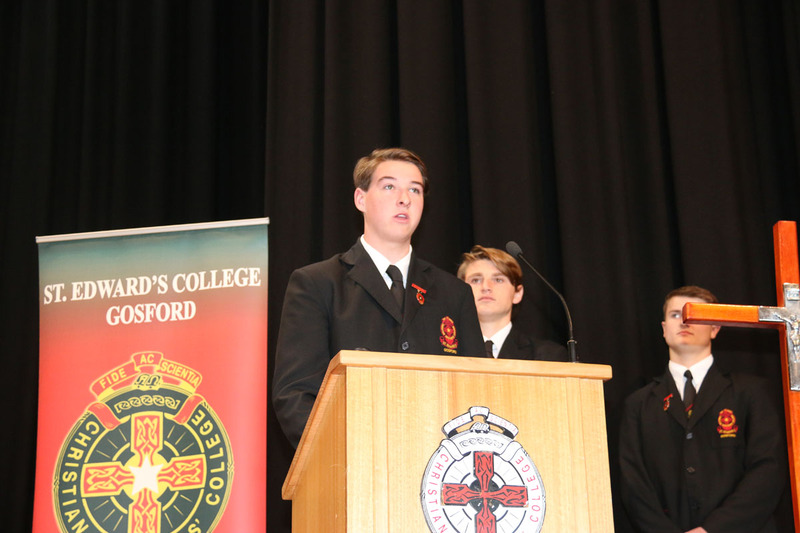 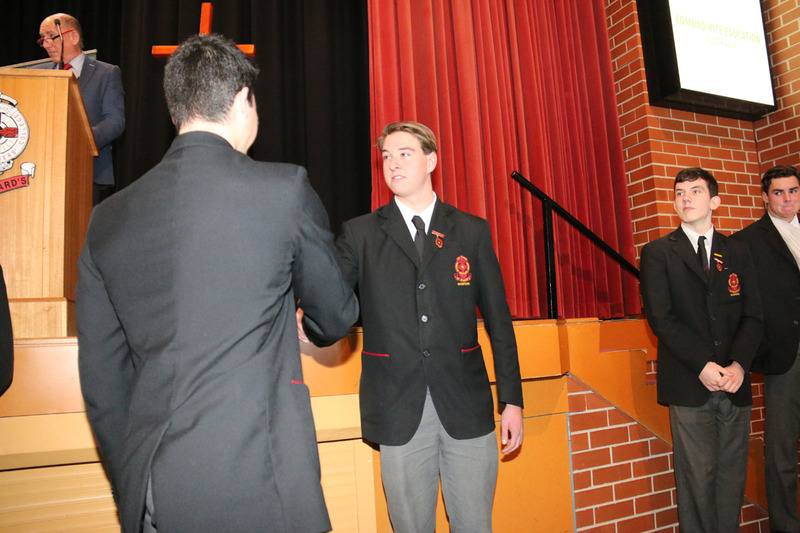 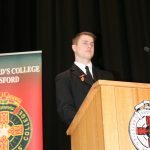 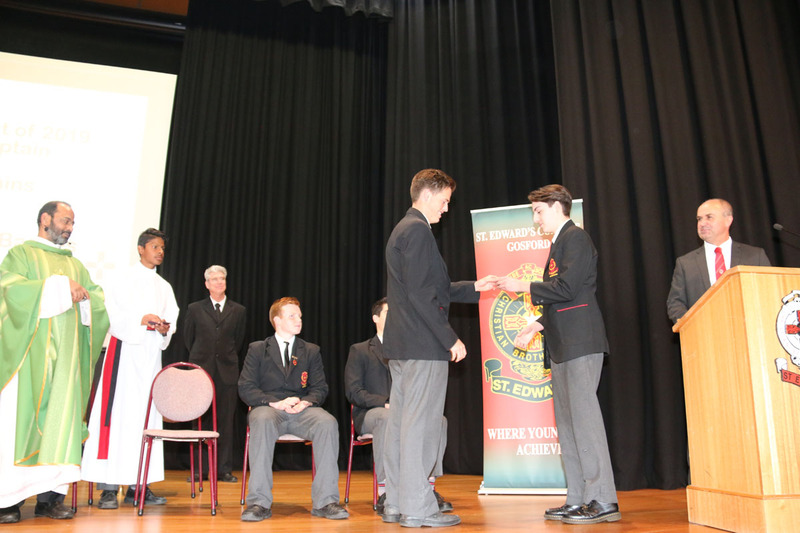 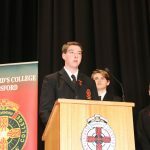 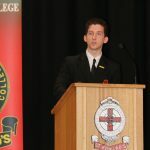 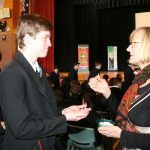 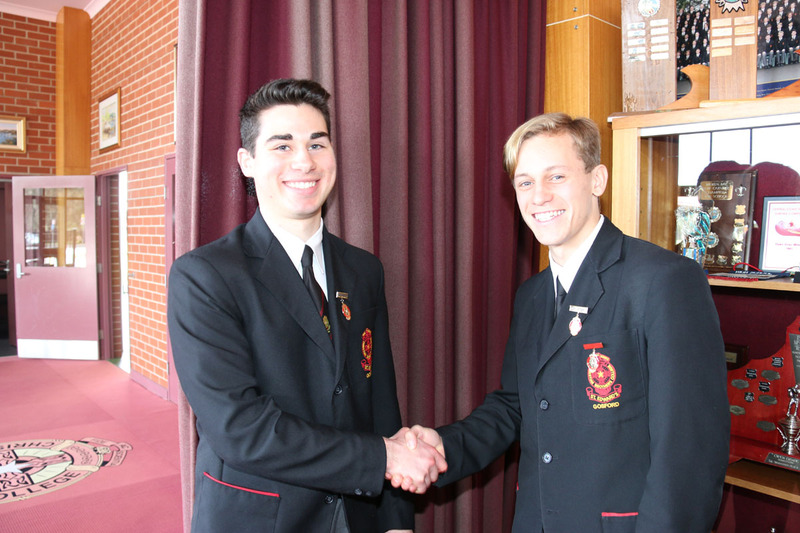 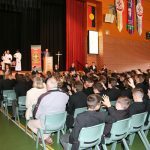 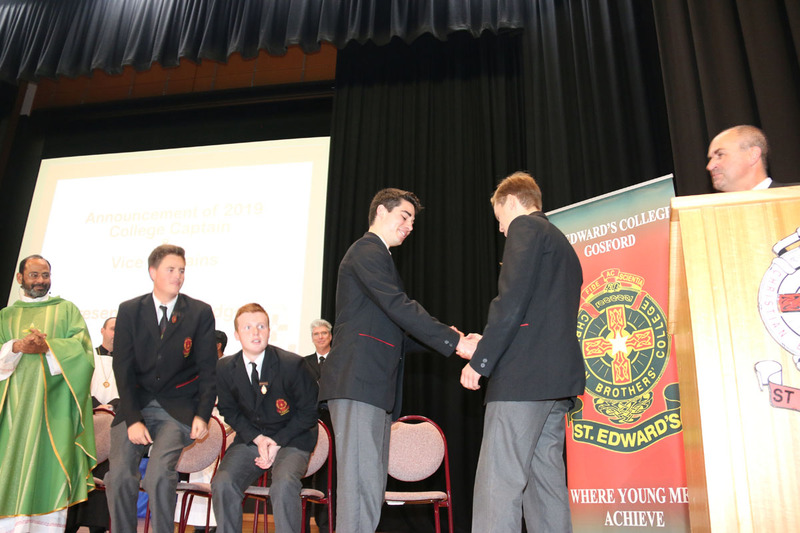 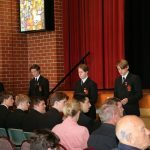 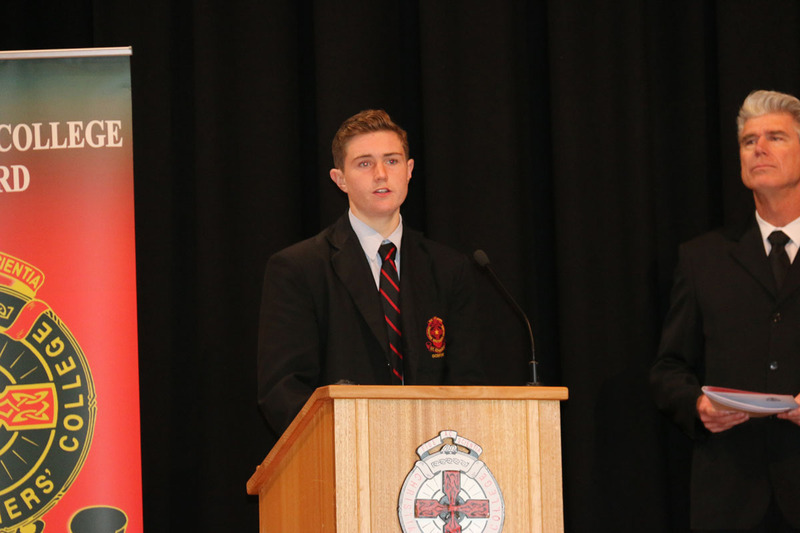 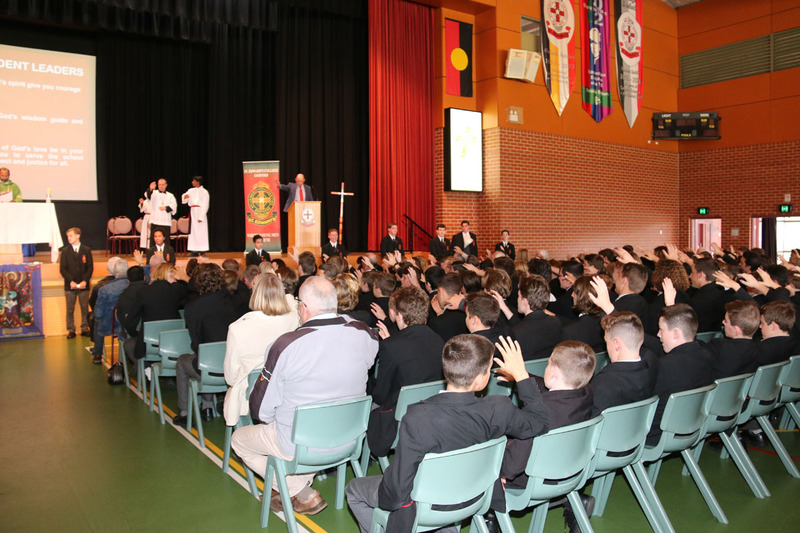 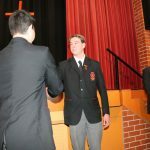 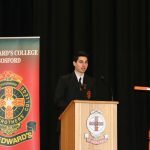 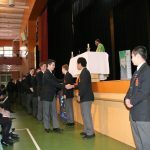 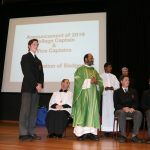 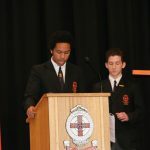 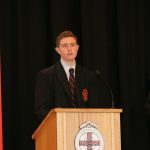 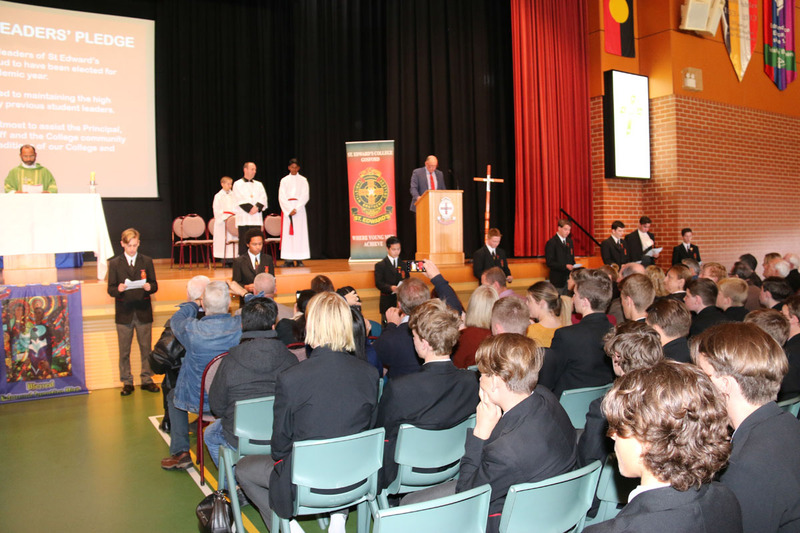 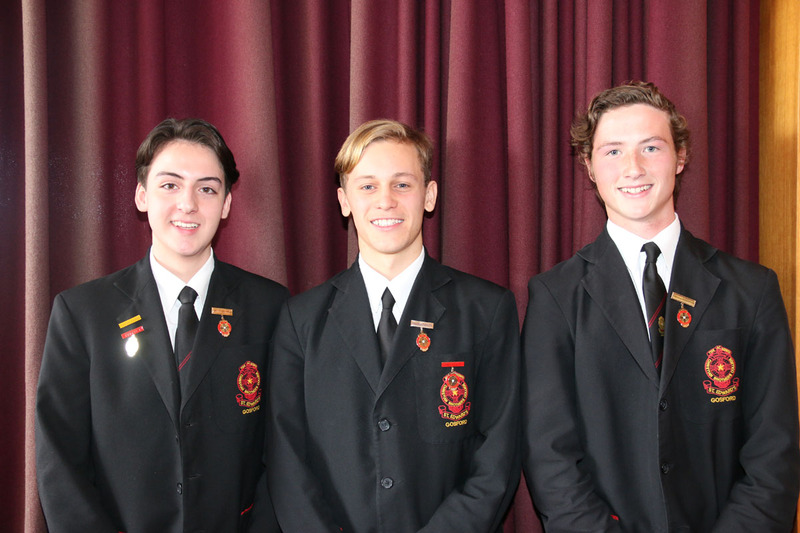 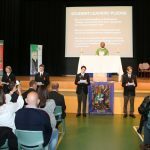 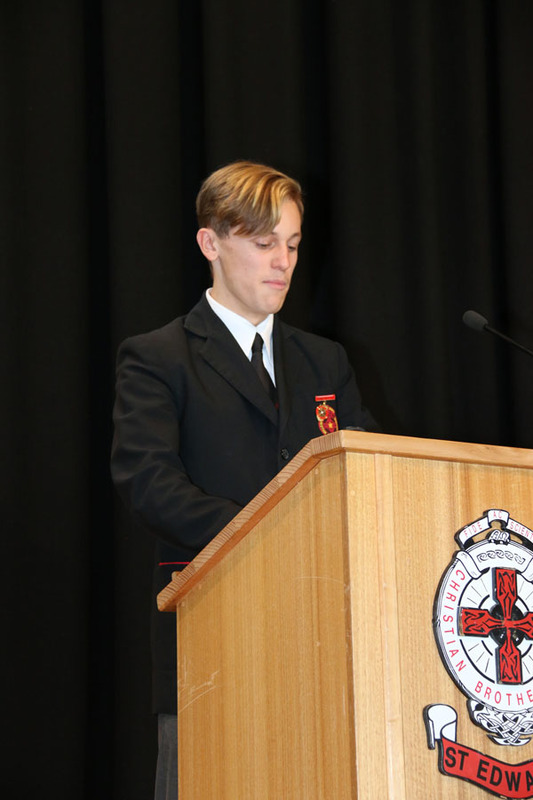 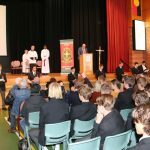 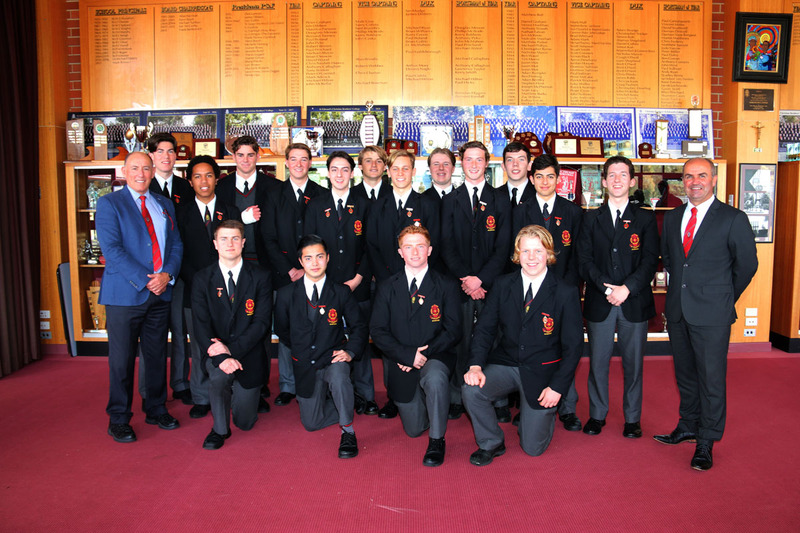 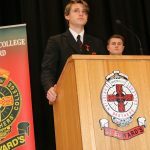 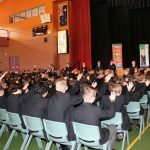 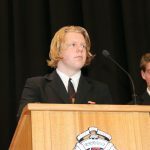 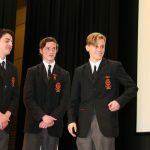 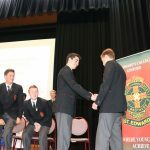 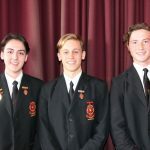 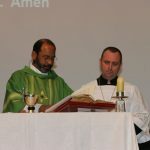 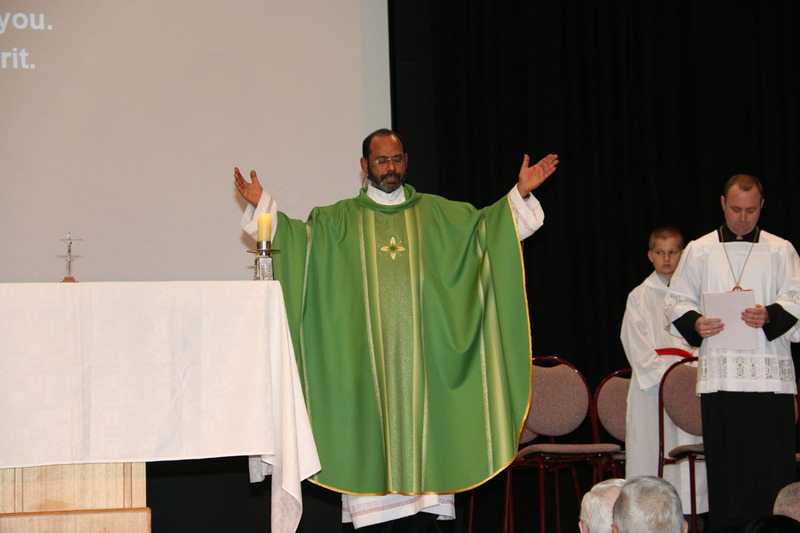 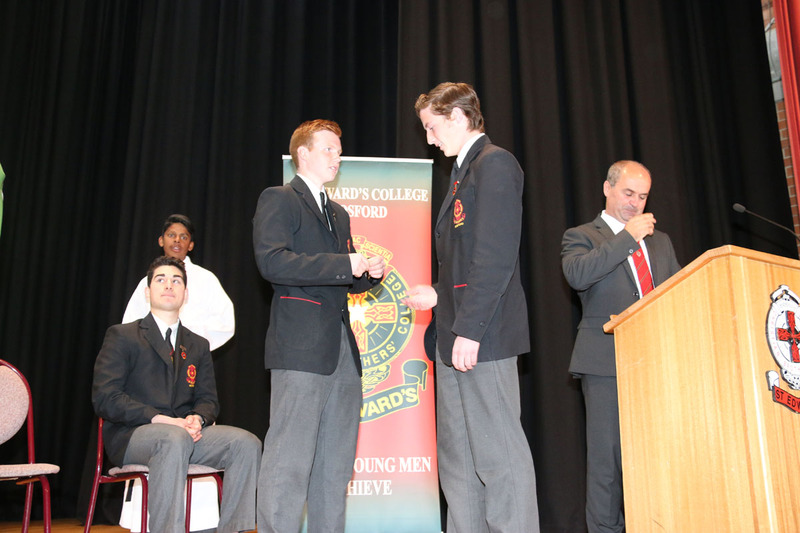 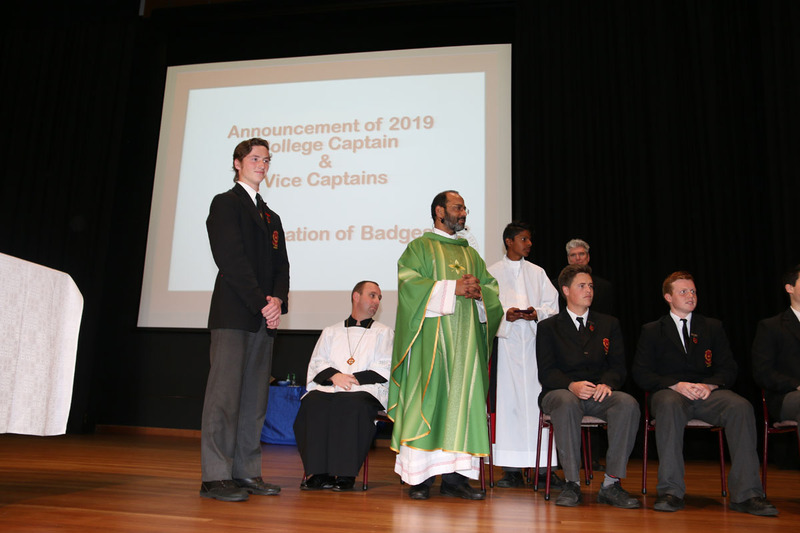 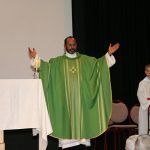 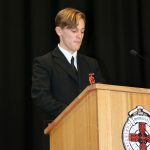 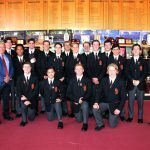 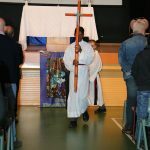 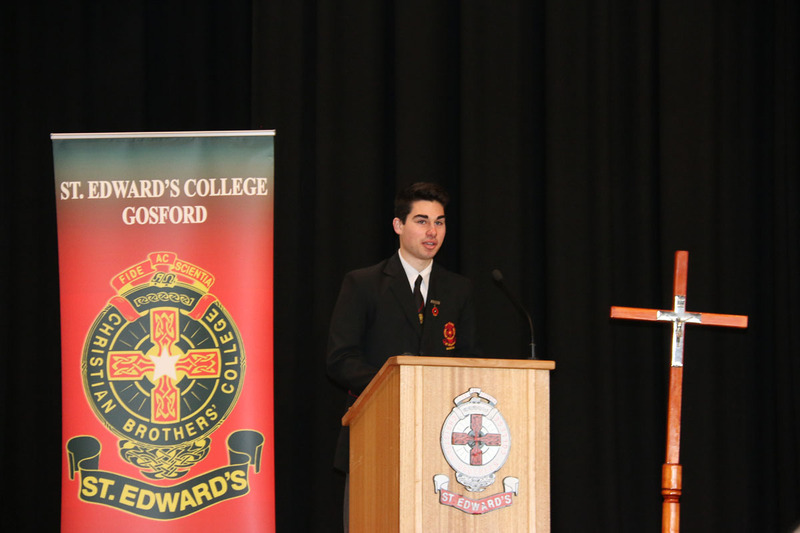 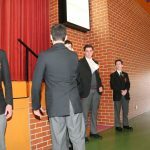 During a solemn and beautiful mass presided over by Father Timothy, the College welcomed the prefect body for 2018-19. 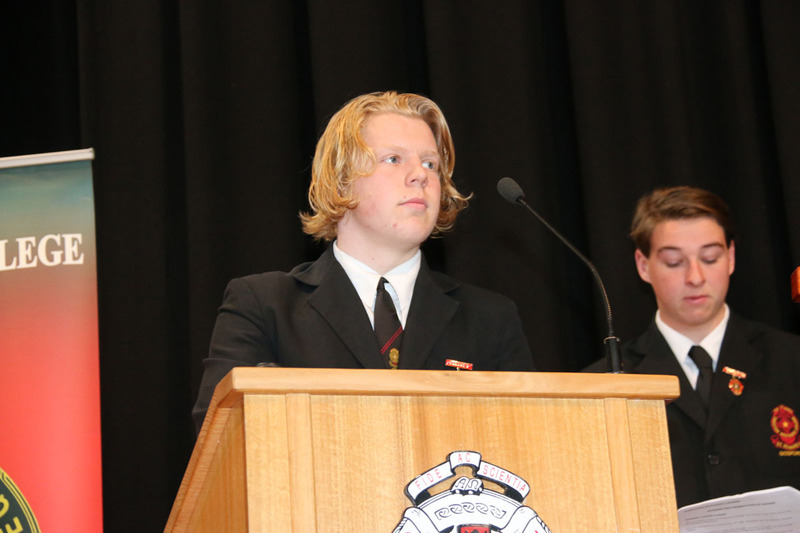 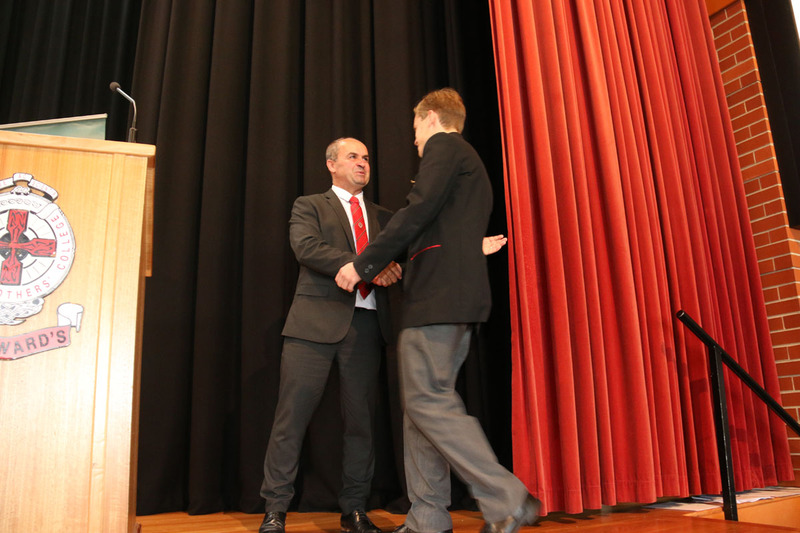 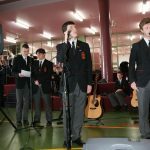 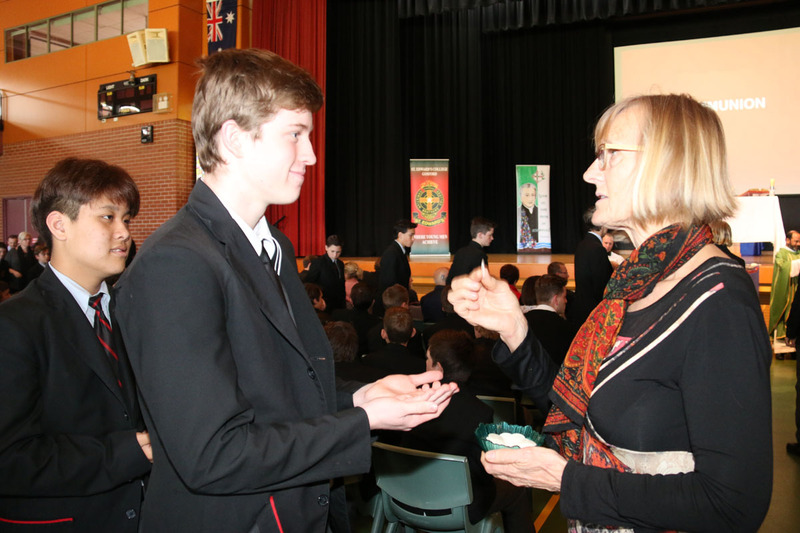 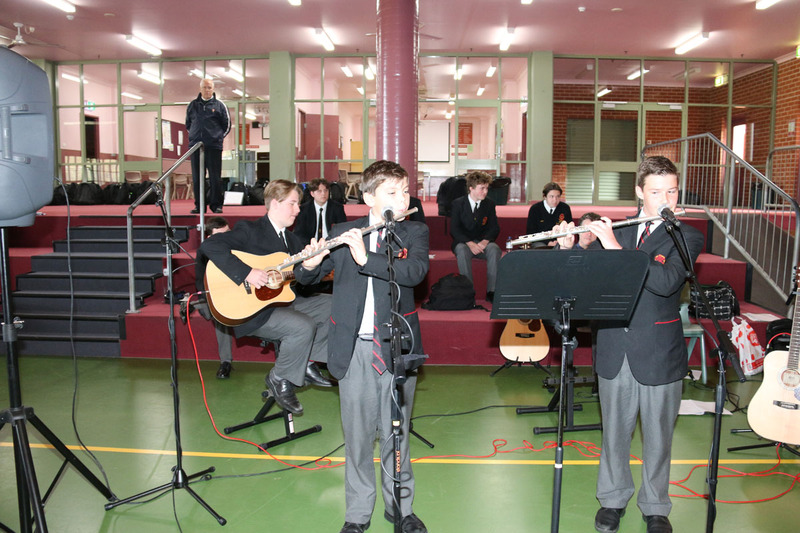 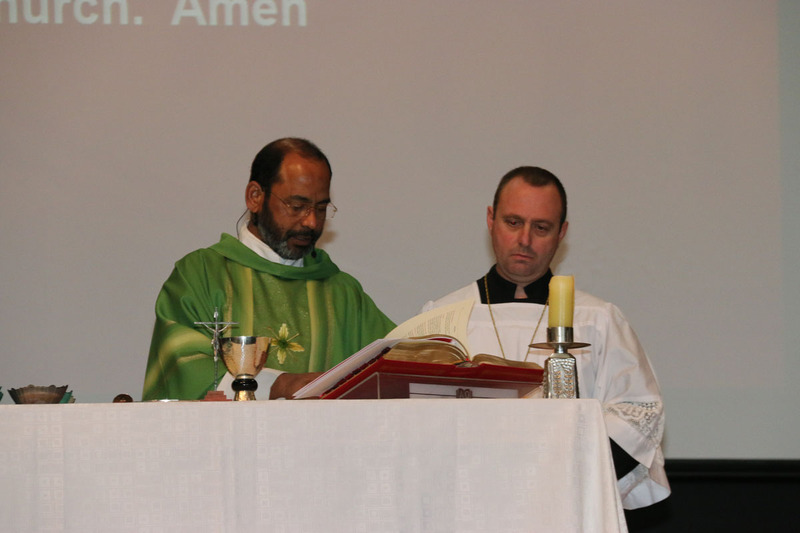 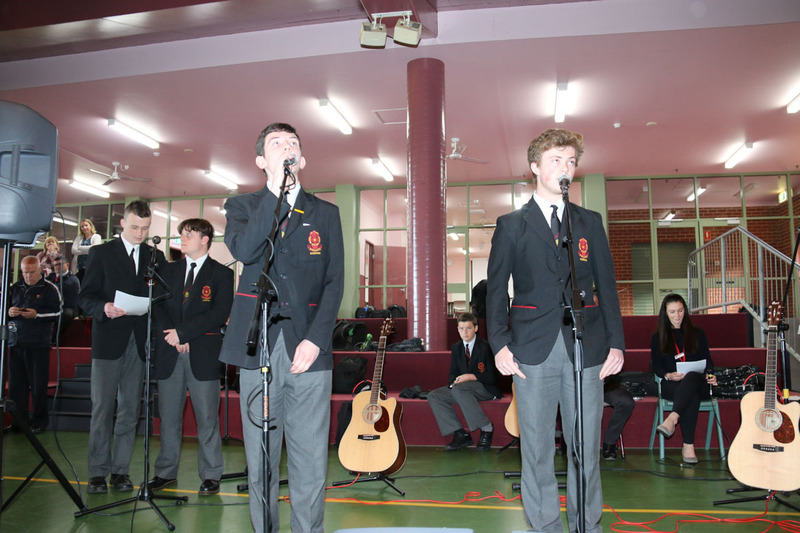 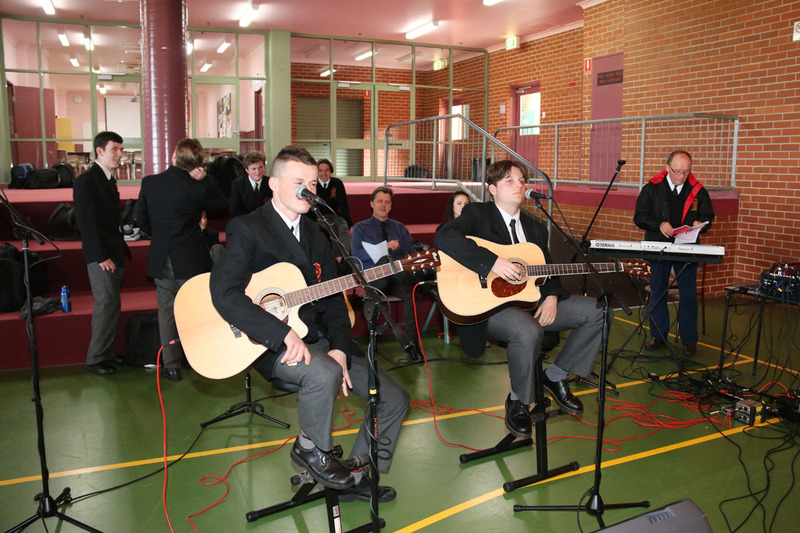 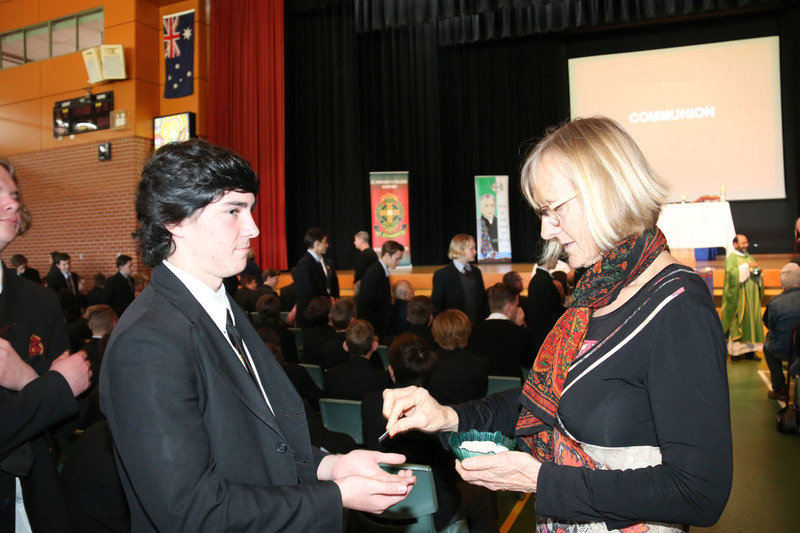 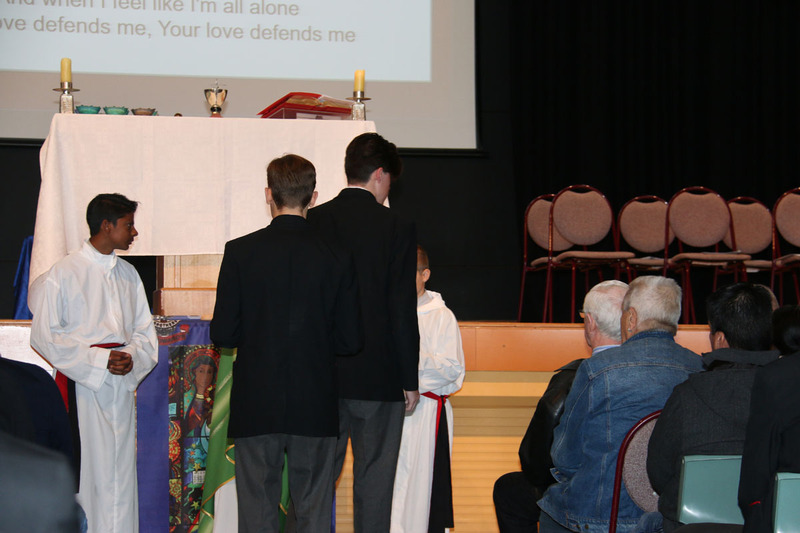 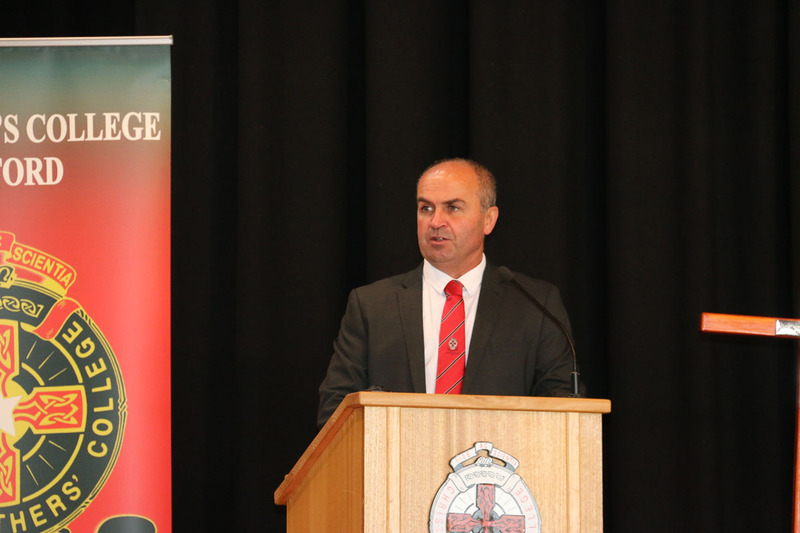 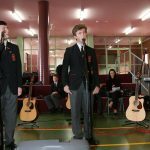 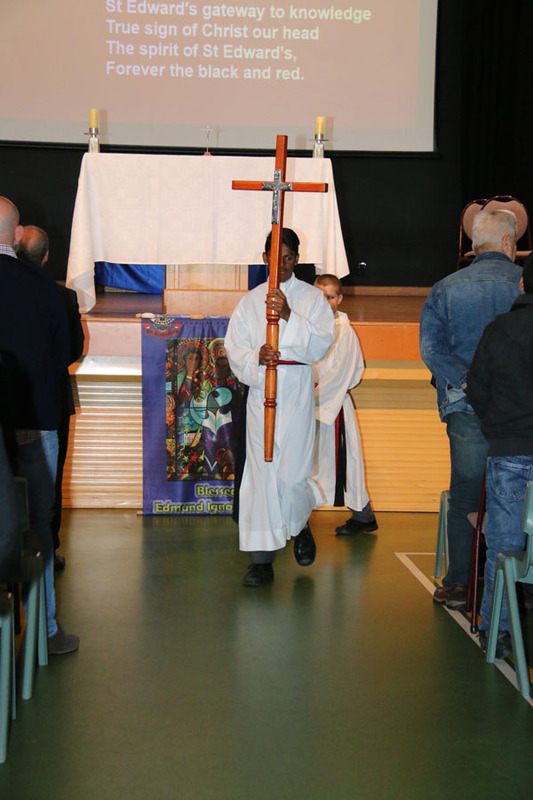 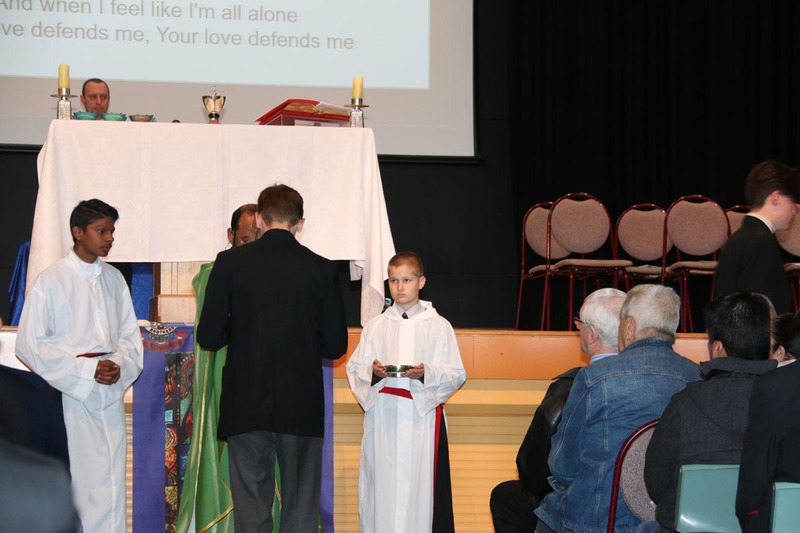 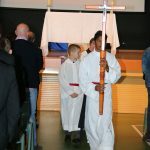 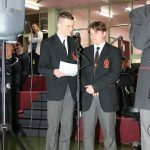 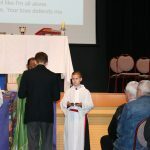 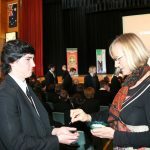 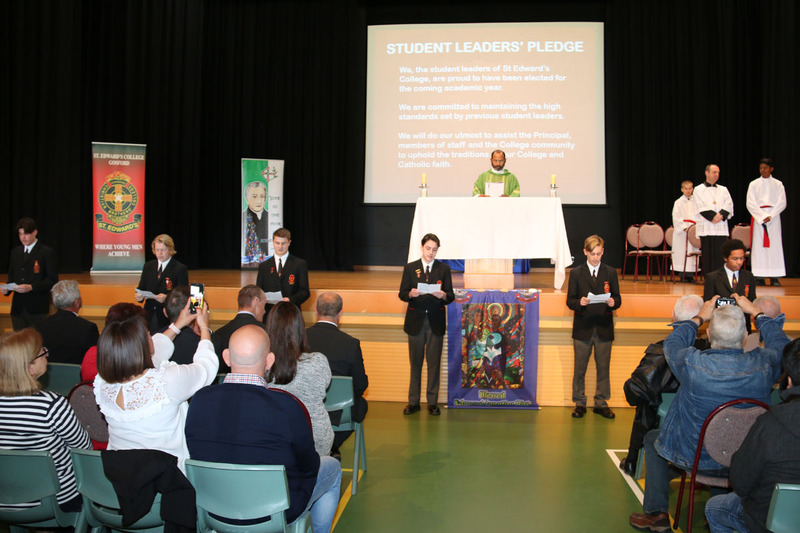 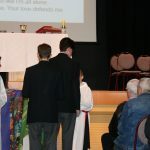 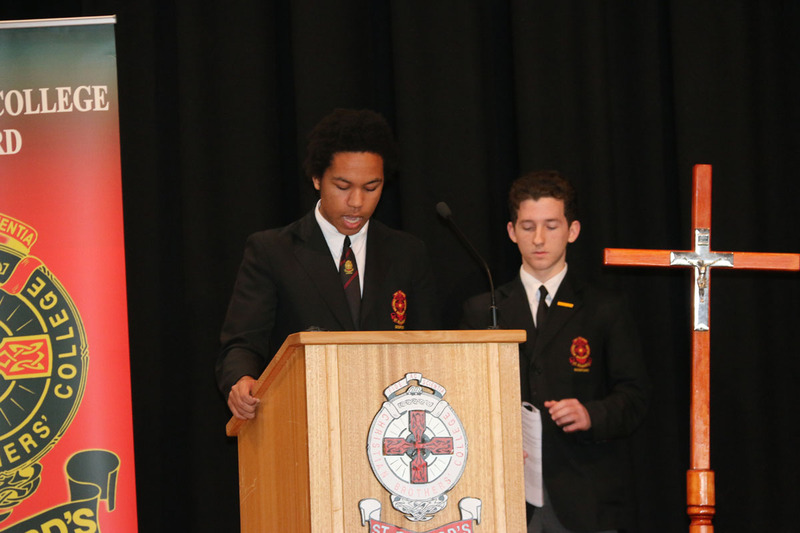 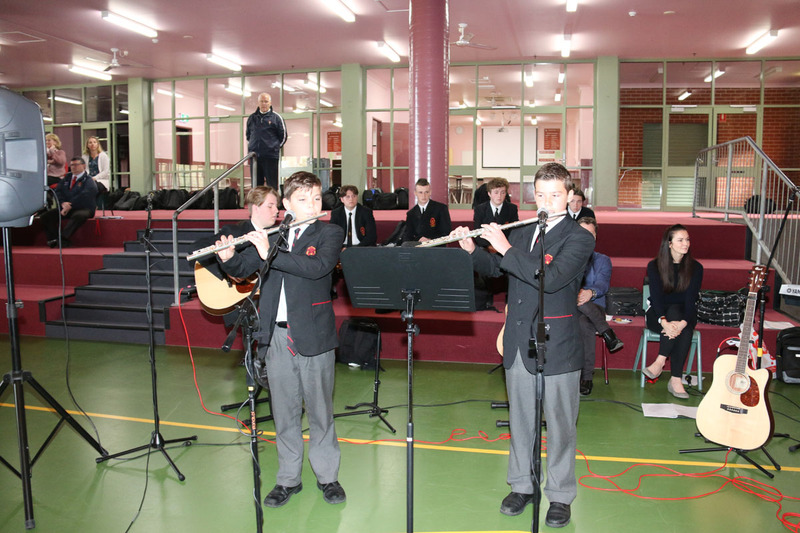 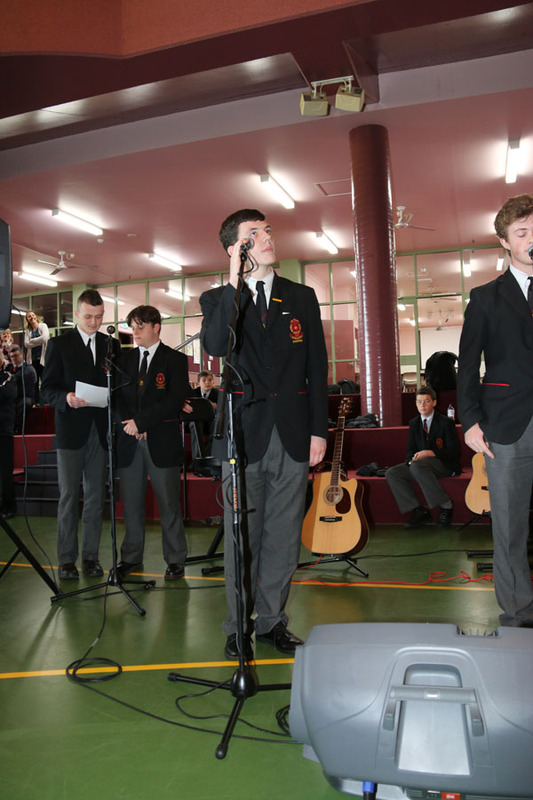 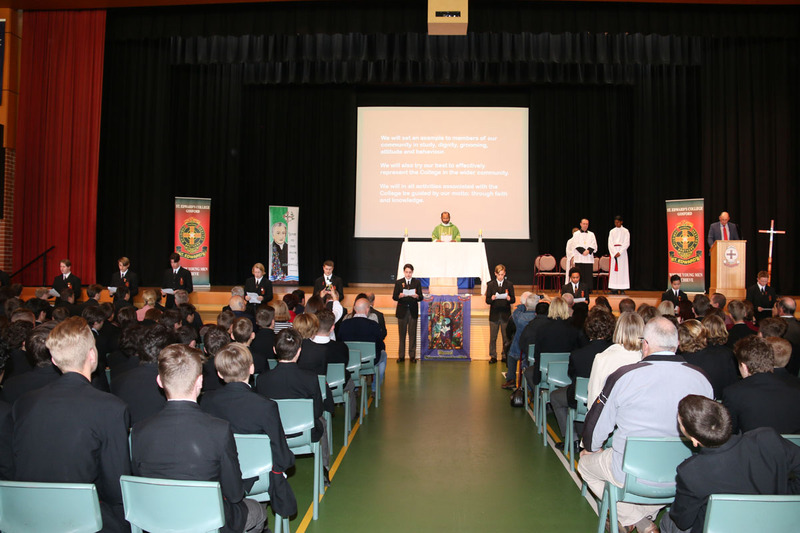 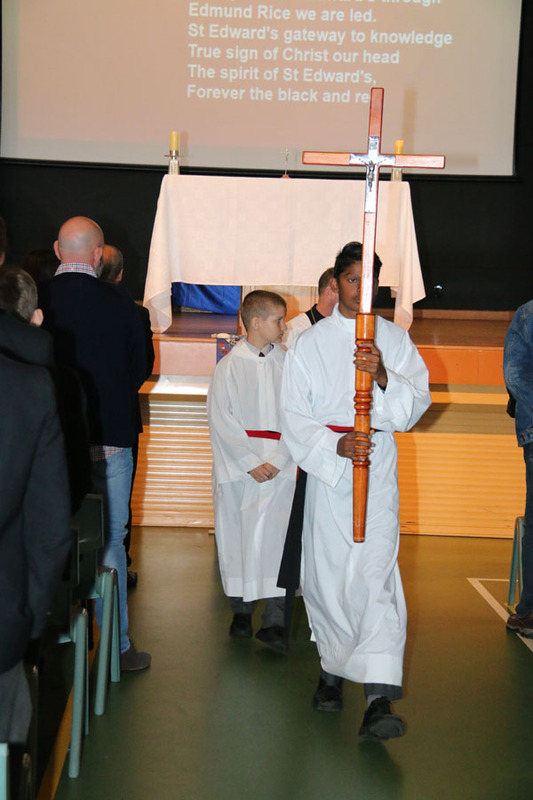 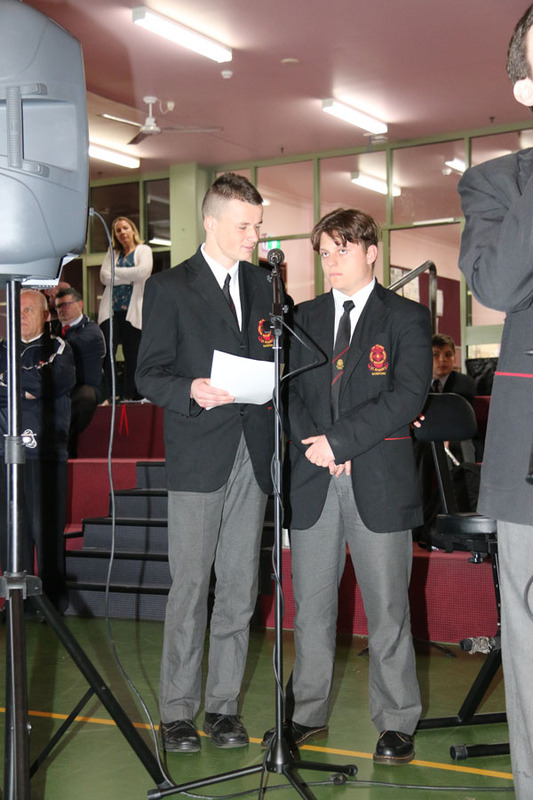 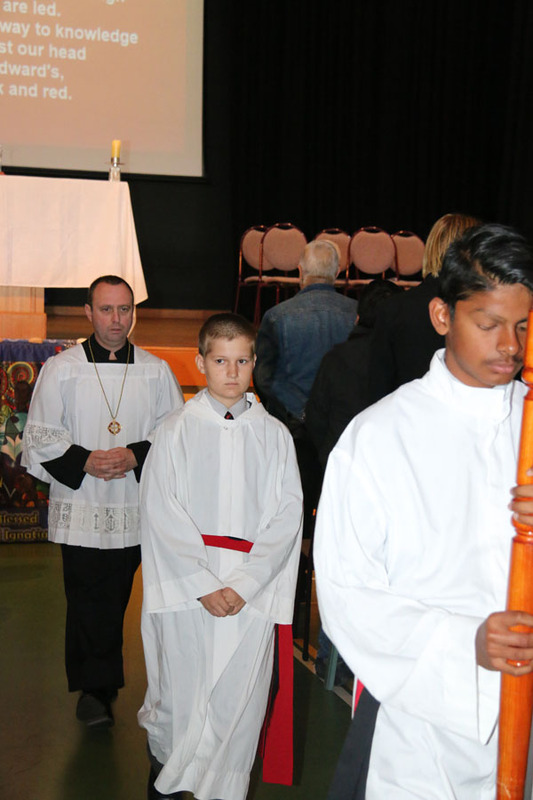 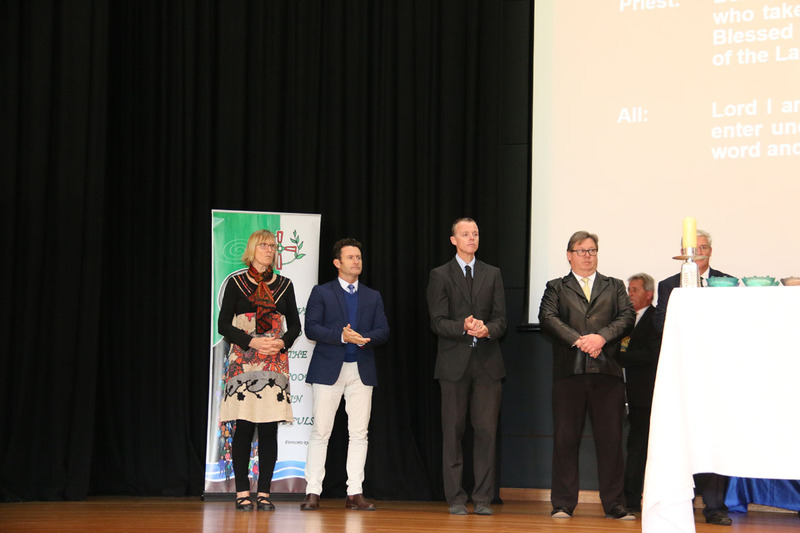 During this moving ceremony, the students and staff performed various hymns, which provided a beautiful atmosphere. 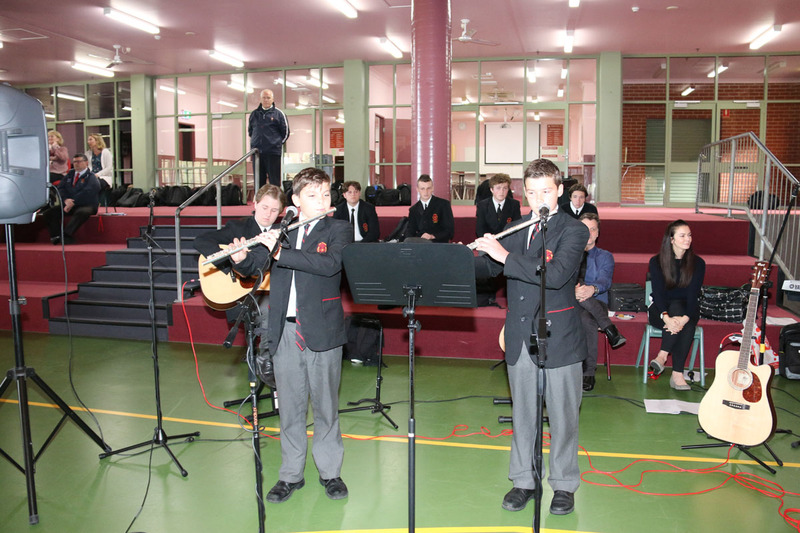 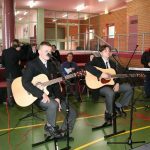 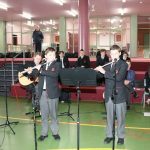 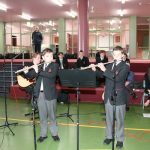 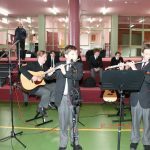 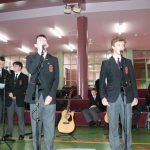 Thanks to Mr Droz and Mr Toole for preparing the music. 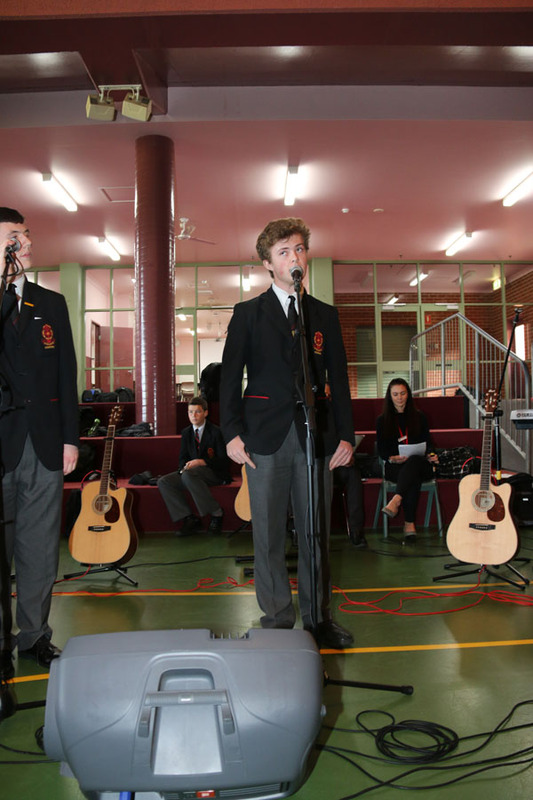 These items were outstanding and displayed the many hours of hard work that went into the preparation of the songs. 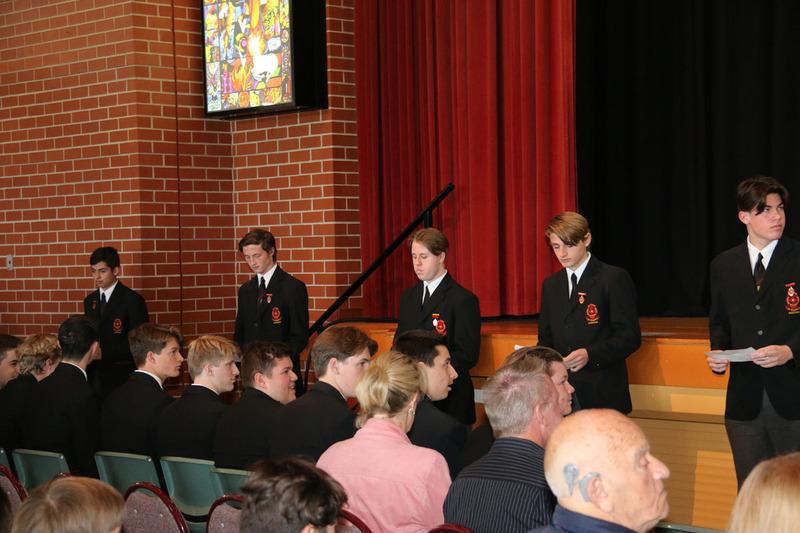 A big thank you to all who contributed to this wonderful community celebration.